"If it wasn't for an end a notch below the first two thirds of the album, "Black Celebration" would be close to perfection." 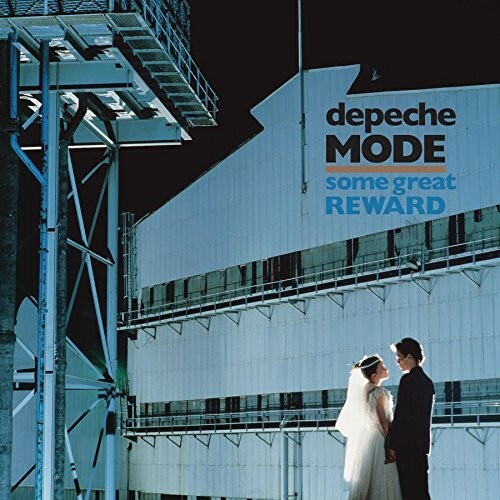 18 months have passed since the release of "Some Great Reward" and, far from letting the fire of success fade, Depeche Mode continues to take centre stage with the release of its fifth album, "Black Celebration". From the very first seconds of the title track that opens the hostilities, the listener finds himself taped to his chair. 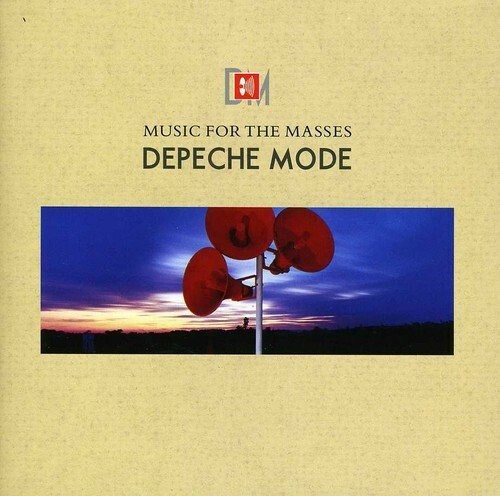 The chords fall into the ears like hammers on the anvil and Dave Gahan's deep, bewitching voice crowns this almost mystical electronic symphony. And like a concept album, the first seven tracks will follow each other in similar atmospheres, bordering on perfection both in melodic terms and in terms of arrangements and production. So certainly, the singles are less striking here than on other albums of the band, even if the rhythmic "A question of Time" will punch you. But the coherence of these 2/3 albums and the nuggets that are "Stripped" or even more the sublime "It Doesn't Matter" propel the conquered listener towards the highest spheres of an electro-symphonic pop of all beauty, especially since the industrial side of the previous album, which could sometimes be repulsive, has disappeared from the landscape, just as the electronic percussions are beginning to be rounded by a technology that is constantly improving. We will jus regret the presence once again of three "ballads" at the end of the album, rather soothing tracks, with unattractive melodies. But a loop playback fortunately allows you to go back to 'Black Celebration' and set the record straight. 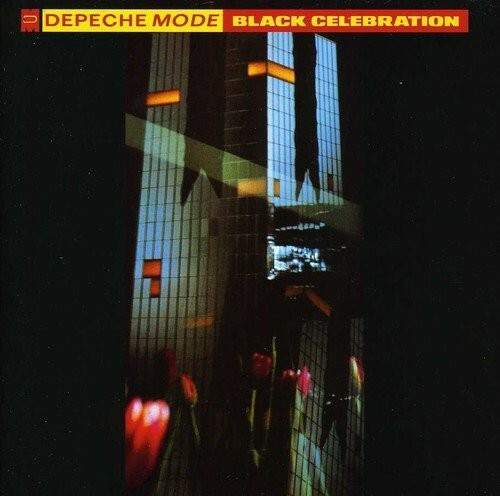 If it wasn't for an end a notch below the first two thirds of the album, "Black Celebration" would be close to perfection. This fifth release marks a new progression for the band, and above all the increasingly marked affirmation of a unique style, moving it away album after album from its classmates from the electronic music of the early 80s.